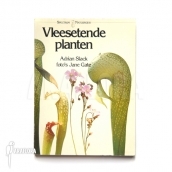 At Araflora you can order different books and dvd's about carnivorous plants, the cultivation of these exotic plants and much more. 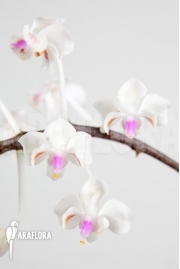 You will get to know many species and will learn how to get the best out of your plant. Under this text you will find our offering of books and DVDs.